We Franciscans Friars are a male religious order of the Catholic Church. 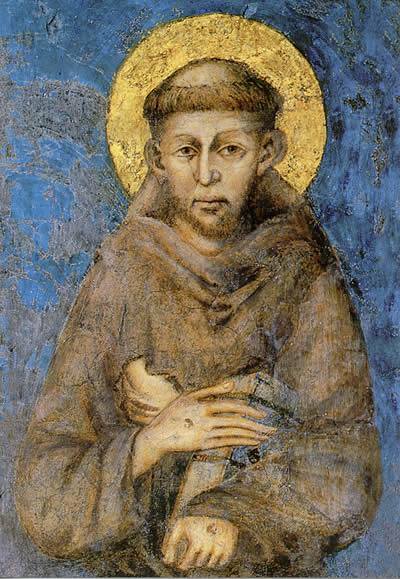 Our beginnings go back to Francesco di Bernardone, better known today as St Francis of Assisi. Francis was the son of an affluent merchant, born in the Italian town of Assisi. In his early twenties, Francis entered into a journey of personal conversion through which he gradually left behind a life of military ambition and wealthy living. 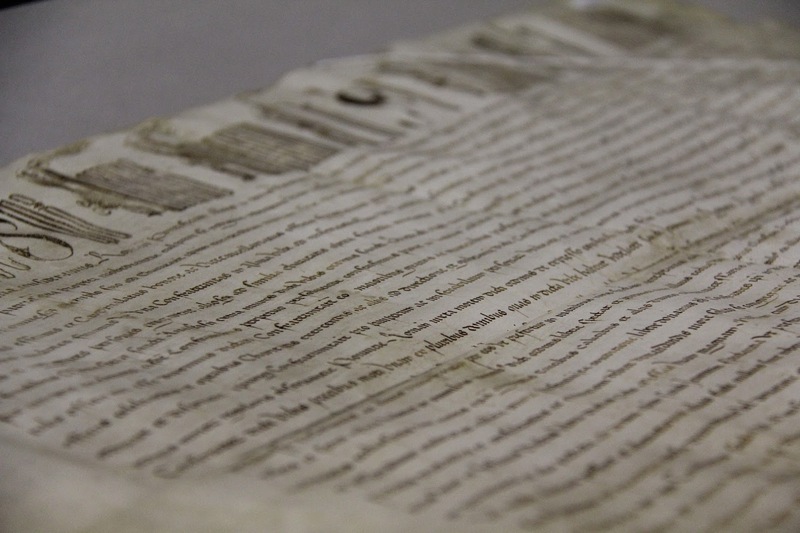 A significant turning point for Francis came in 1206 when he publicly renounced his family inheritance and social status to begin a life dedicated to God and to the least of his brothers and sisters. Other men and women of his time were also discovering new ways to live simple Gospel lives. This led to movements of penance and Gospel renewal within the medieval Church. Francis began his life of penance alone as a hermit, devoting himself to prayer, working among lepers and rebuilding churches with his own hands. However, his radical change of life soon began inspiring others. A number of men of Assisi came to join him in this radically new way of living. By 1209, there were 12 brothers, and because Francis was so intent that they remain faithful members of the Church, the small group set off to Rome to meet with Pope Innocent III. Their desire was to gain approval of their way of life which was to live “according to the Holy Gospel.” Having secured the Pope’s verbal approval, they returned to Assisi. The Order of Lesser Brothers (Ordo Fratrum Minorum) was born. Today we are known as the Order of Friars Minor, the Franciscans.